Ian and Heather Clark’s two beautifully restored Chevrolets. 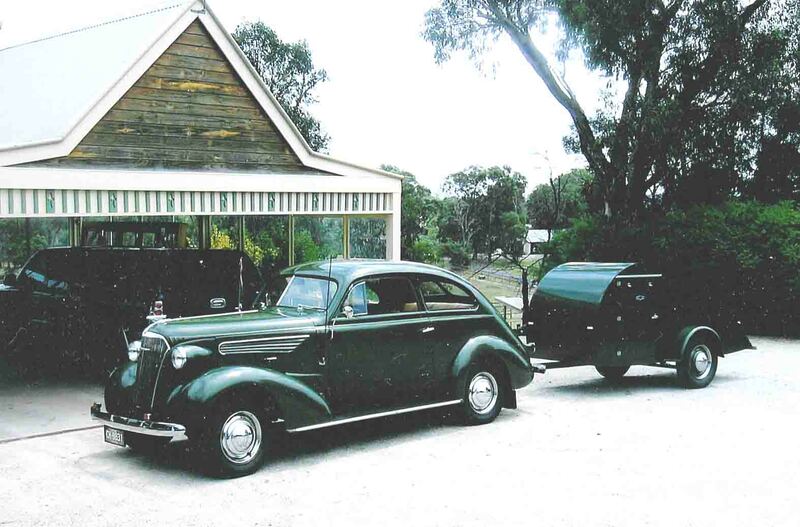 1937 Chevrolet Coupe and tear drop caravan. 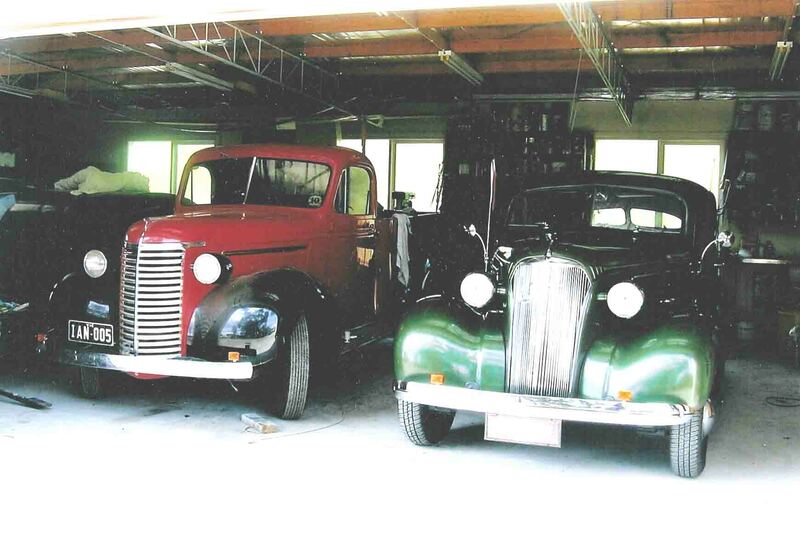 1939 Pick up and 1937 Coupe in the Shed. 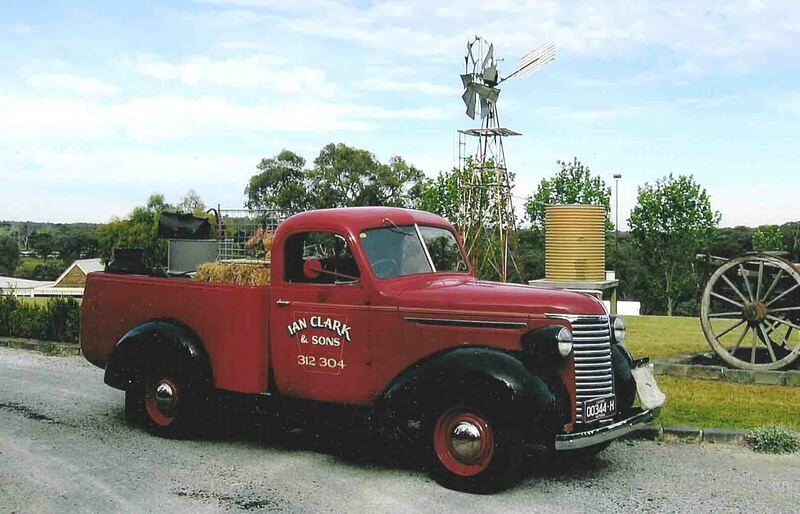 1939 Chevrolet Pick up in a perfect setting.